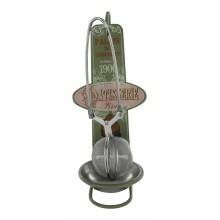 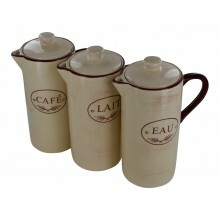 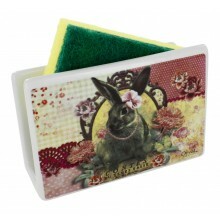 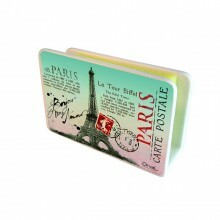 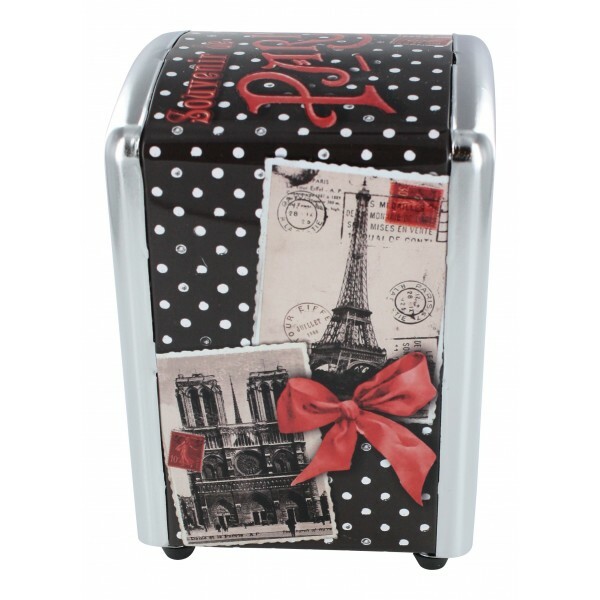 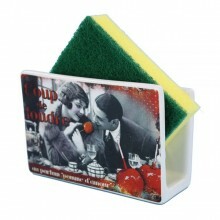 - Napkins dispenser with a French design featuring French kitchen accessories. 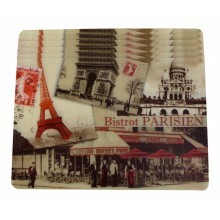 Enjoy the French cuisine on this napkins dispenser! 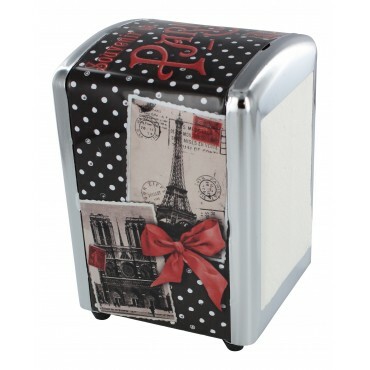 - Napkins dispenser with a French design featuring kitchen accessories.